Despite a long relationship between Russia and Turkey, very little is known about Moscow’s Turkish community. 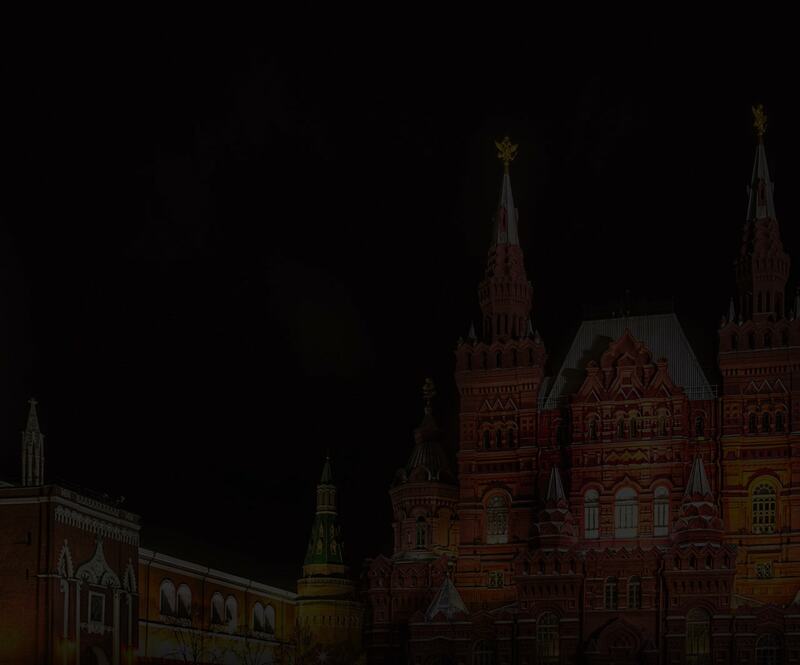 This is due to language and religious barriers and the paucity of Turks in Moscow, since most Turkish people come to Moscow on a temporary work visa. 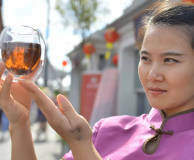 The number of Chinese people residing in Moscow is estimated to be anywhere from 30,000 to 60,000. 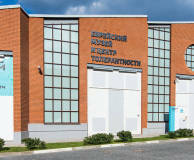 Chinese restaurants and medical centres are prominent in Moscow, and those interested in the Chinese culture can visit the State Museum of Oriental Art. 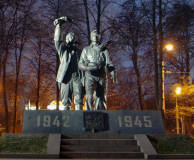 Muscovites of Jewish origin have contributed greatly to the development of Moscow. 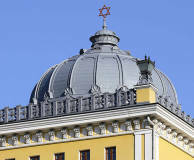 Historically, they have preferred to settle in neighbourhoods situated not far from the synagogues, namely Spasoglinishchevsky Lane, Bolshaya Bronnaya Str. and Maryina Roshcha. 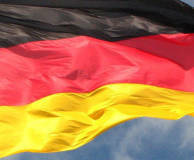 The diaspora of Moscow Germans is over five centuries old and has been one of the largest in Moscow. The history of the city still has traces of the influences of founder Hans Falk, doctor Friedrich Joseph Haass, architect Fyodor Schechtel, and many others. French influence has a special place in the history of Moscow. France evokes bitter memories of the 1812 fire and bloody battles at the city’s door in a Muscovite’s mind. However, it is also associated with endless rows of splendid boutiques and ateliers. 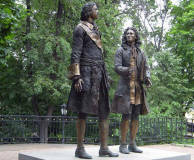 The history of the Dutch colony in Moscow is several centuries old. The first Dutch merchants settled here in the 16th century, during the reign of Ivan the Terrible. You could meet them in the merchants’ rows, or at the Tsar’s receptions in the Kremlin. 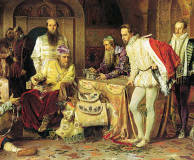 From the 16th century, Russia became a country of new opportunities for many British people. Entrepreneurs, artists, engineers and many others came there in search of fulfillment in life. From museums to architecture, the British trace is everywhere in Moscow. Lots of Polish traces in Moscow date back to the war of the 17th century. Yet, the following centuries saw notable contributions of dozens of famous Polish people, men of art, and military commanders into the history and image of the Russian capital, too. Russian-Italian relationships have a centuries-old history. 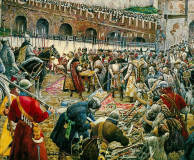 The strongest Italian influence in Moscow was observed in the 15th century. 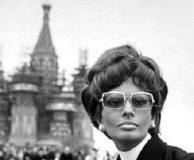 Italian architects invited by Ivan the Great basically created the image of the Kremlin recognisable around the world today.